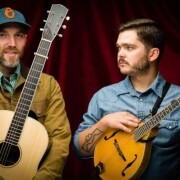 Cahalen and Eli , new-old time music duo from Seattle bring their country and bluegrass sound to TwispWorks as part of the Spartan Art Project’s Intimate Performance series. 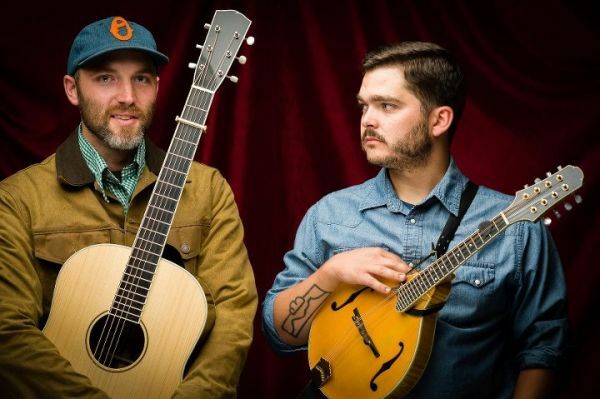 The musicians will play in a remodeled 1951 Spartan Imperial Mansion, adding a layer of intimacy and level of acoustics not possible in larger venues. Food and refreshments will be served starting at 6:30pm in Studio D on the TwispWorks campus.